Today we’ll present 10 of the oldest church structures that are still standing. If you love architecture or history, you’ll appreciate the beauty of the churches from all around the world. And you don’t have to be religious. To appreciate the beauty of a building, you have to know its history first. And we’re about to tell you. Some of these were used as refugee centers, and some are just the perfect backgrounds in photographs. 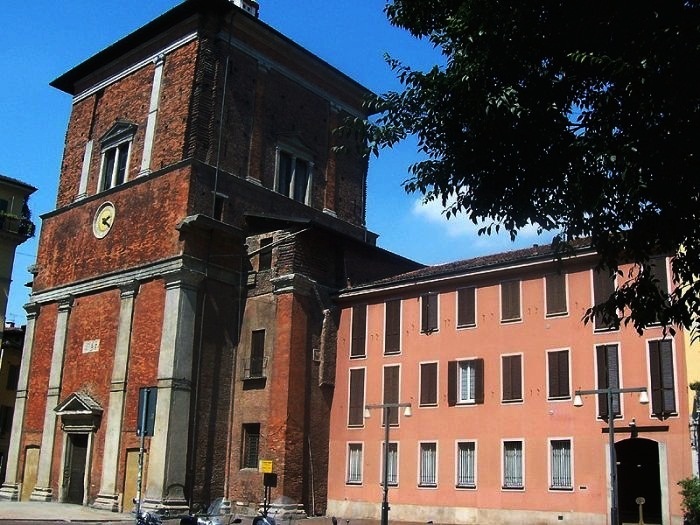 We begin our top 10 list with San Nazaro church, located on the road that connected Milan to Rome. The basilica was built by St. Ambrose in 382 AD and was originally dedicated to the Apostles. And guess what? The altar still houses relics of the Apostles up to this day. So next time you travel to Milan, forget for 1 second about shopping and visit one of the oldest churches in the world.